James Espey and Tom Jago. During the course of the evening we will present a gastronomic tasting journey through the three releases. Each whisky will be accompanied by a dish, which has been especially created to complement the spirit. Hempstead House at the Guggenheim Estate in Long Island: you will be transported to the Estate from Manhattan by helicopter. One of the few remaining historic houses on Long Island's North Shore, The Guggenheim Estate’s Hempstead House is the embodiment of Gold Coast opulence. The Tudor-style castle served as a summer residence for the Guggenheim family where they hosted grand parties, performances and exhibitions by world-class artists, and gatherings of the powerful elite of the time. Designed by architects Hunt & Hunt in 1912, the 50,000-square-foot three-story mansion is 225 feet long and 135 feet wide. It has 40 rooms, including a 60-foot-tall entry foyer. The first and second floors of the Hempstead House measure over 1.5 acres and the building features an exterior of granite and Indiana limestone. Inside the Hempstead House walls is like taking a trip back in time to the Great Gatsby era where celebrations were abound and prosperity was in the air. 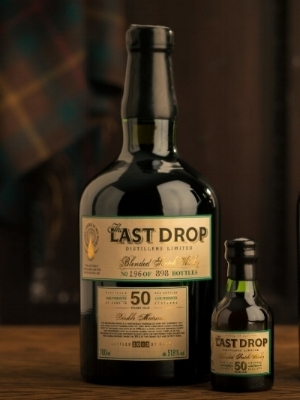 We look forward to welcoming you to this unique tasting event and to sharing the story of The Last Drop Distillers with you. Attendees will be transported by helicopter to the Guggenheim Estate from a central collection point in Manhattan at 5.30pm. 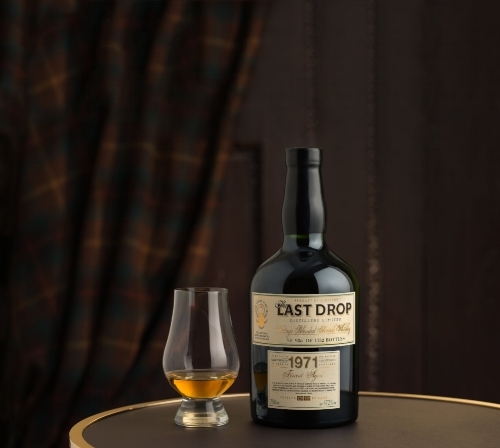 During the evening you will have the opportunity to visit the house and grounds, before we are seated for a luxurious and bespoke tasting experience with The Last Drop Distillers. Guests will be transported back to Manhattan by car, leaving the Estate at approximately 10pm.